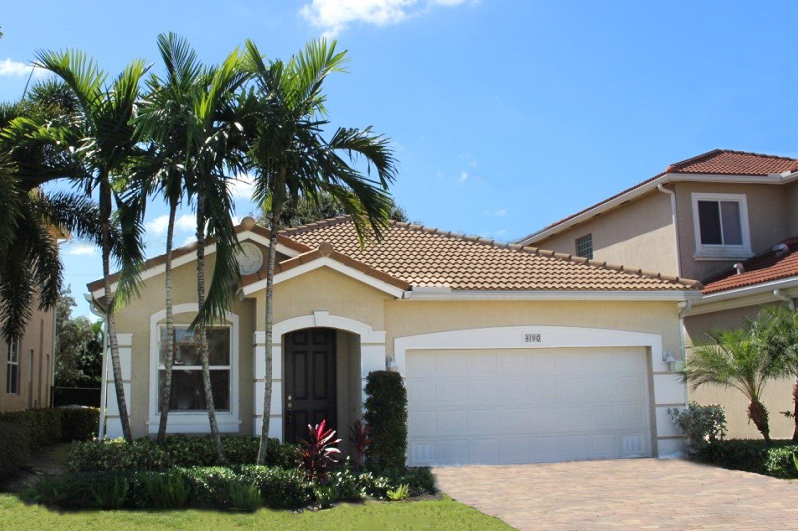 4190 Key Lime Blvd, Boynton Beach, FL 33436 Top Agents in Boynton Beach Sold This Knollwood Home! 4190 Key Lime Blvd sold fast, going under contract in less than a month. Treu Group Real Estate sold this Knollwood home very quickly. Treu Group were the first to sell this home, the owner had purchased this home directly from the builder! We helped our client in Knollwood sell their home for 98% of their asking price. We would love to help you sell your home for 98% or even more of your asking price. 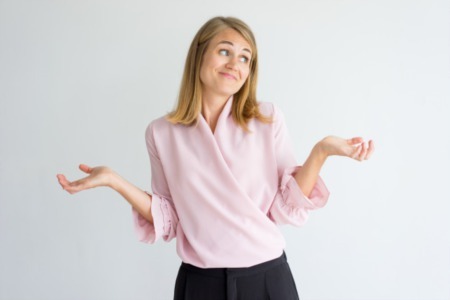 Have you already tried to sell and didn't get the results that you wanted? Give Treu Group Real Estate a call to see if our exclusive marketing can get you to the closing table on your Boynton Beach home too.